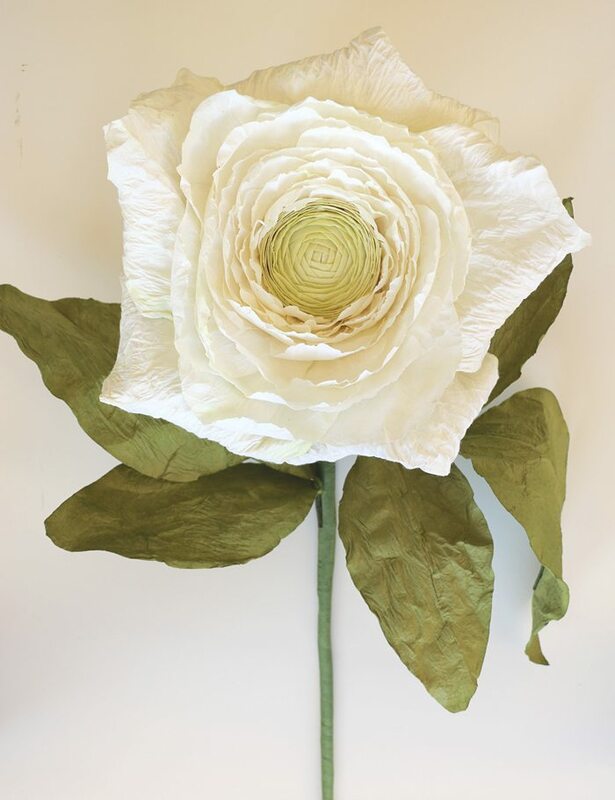 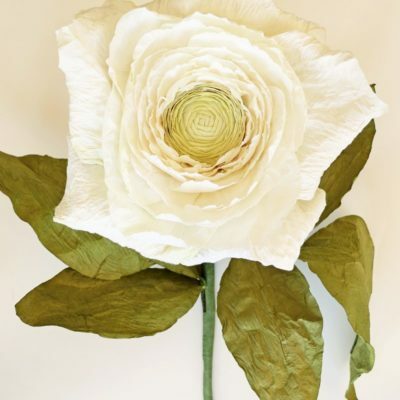 Giant paper rose, beautifully hand crafted and coloured. 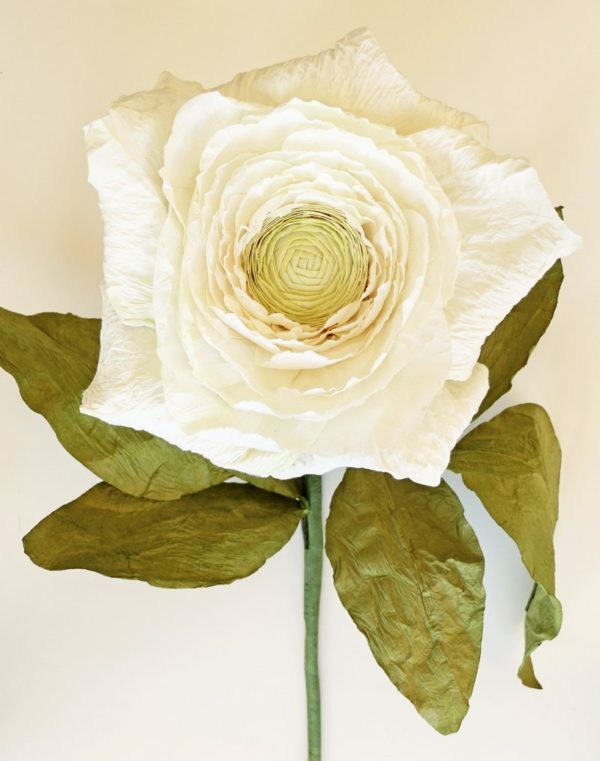 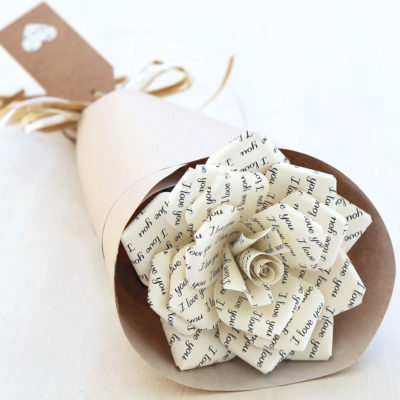 Perfect romantic gift or for wedding & event decor. Stem length approx. 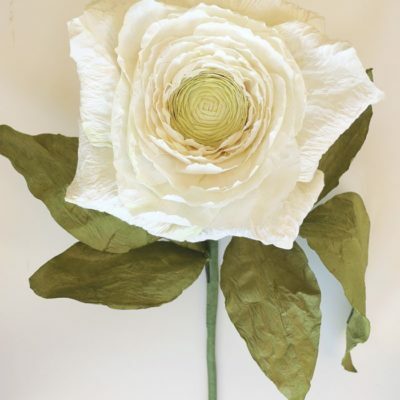 90cm, flower diameter approx 30cm. 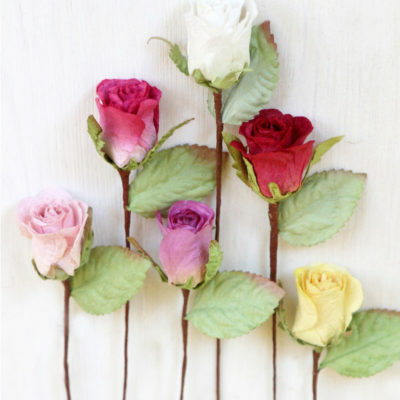 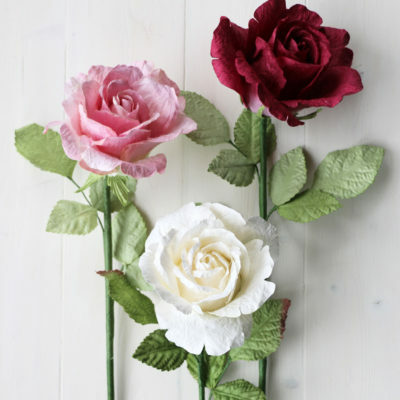 The rose head detaches from the stem for packing and is easily re-attached. 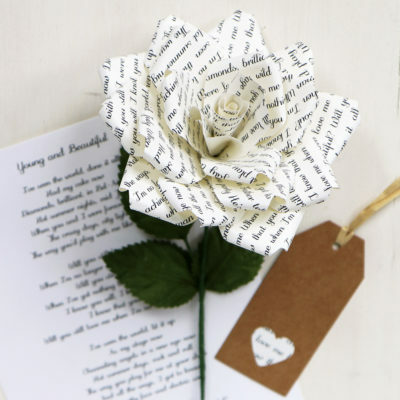 Made from eco-friendly Saa paper.